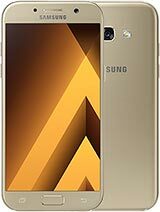 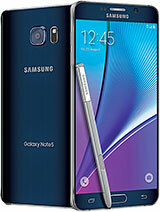 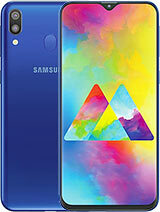 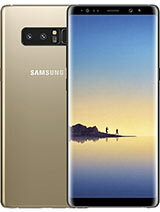 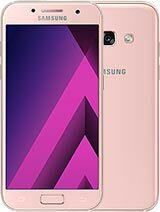 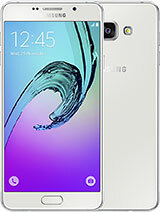 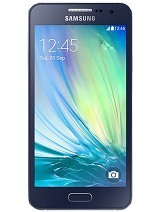 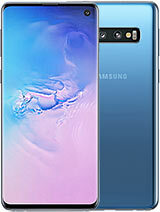 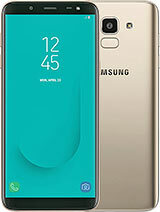 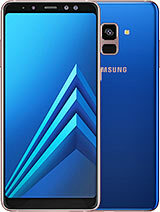 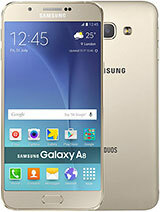 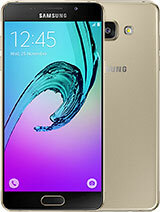 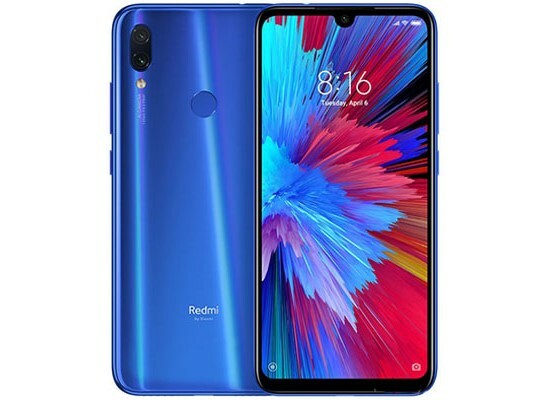 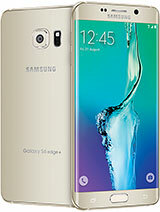 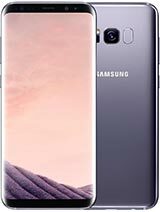 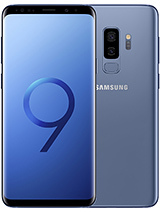 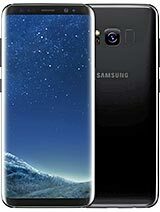 View Samsung 4G mobile phones in Sri Lanka Total 30 Samsung 4G Mobile Phones available in Sri Lanka . 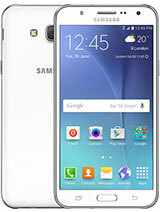 Samsung 4G mobile phones are available in Srilankan markets starting at Rs. 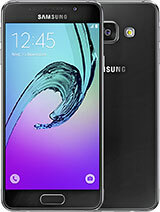 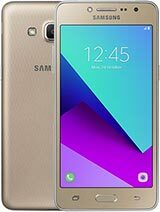 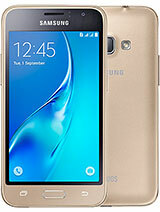 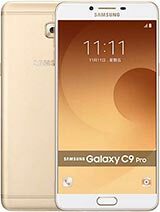 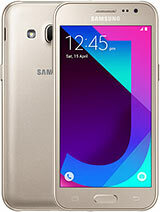 12,700 The lowest price model is Samsung Galaxy J1 (2016) Duos.